Fax: (951) 789-6306 We are available to serve you 24 hours a day, 7 days a week. If you would like to place a service request with Pronto! 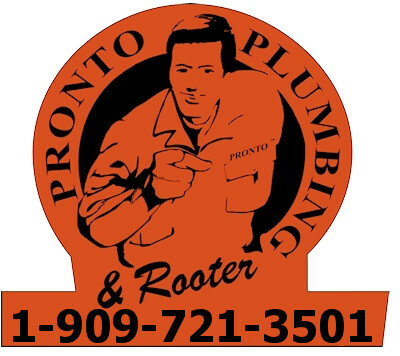 Plumbing & Rooter, please do not hesitate to contact us by phone or by using the form below. We will be in touch with you Pronto!